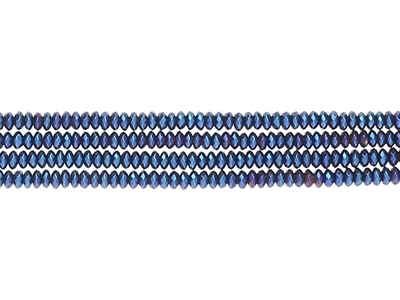 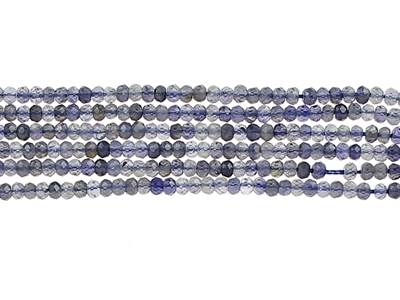 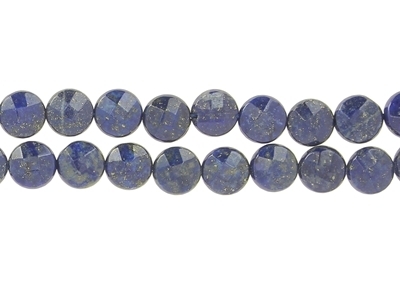 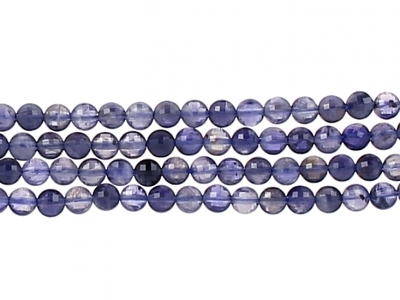 String of Faceted Roundels IOLITE 3x2 mm. 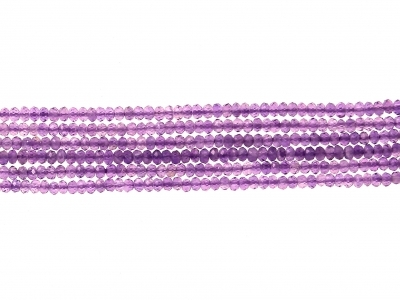 String of Faceted Roundels AMETHYSTE 3x2 mm. 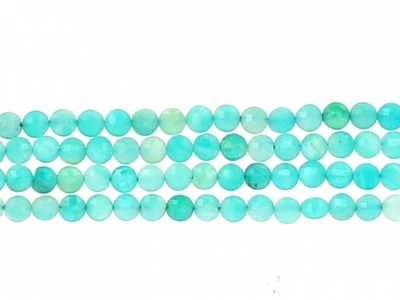 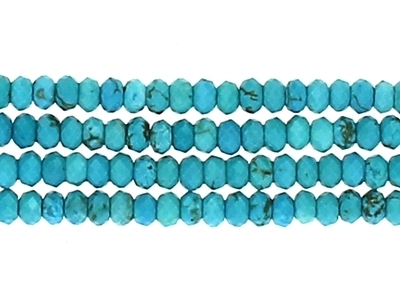 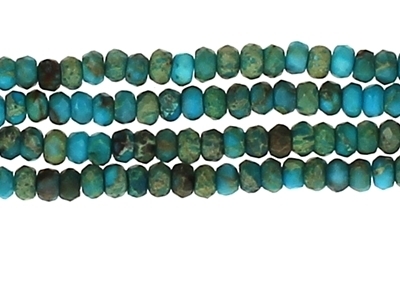 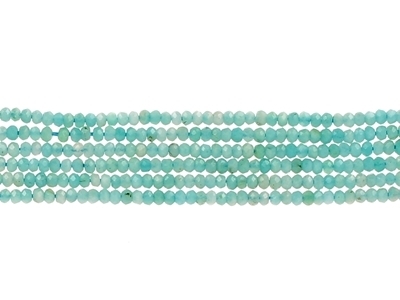 String of Faceted Roundels AMAZONITE 3x2 mm. 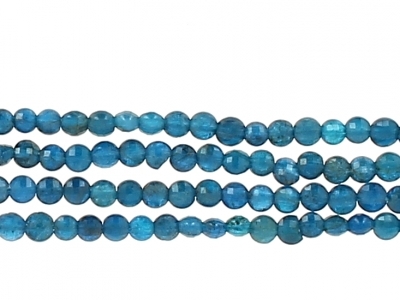 String of Faceted Roundels DARK BLUE APATITE 3x2 mm. 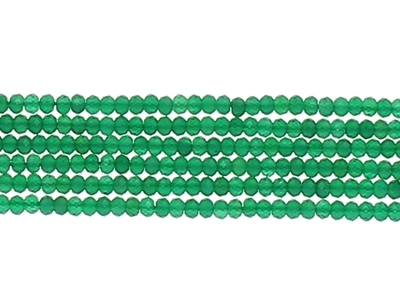 String of Faceted Roundels CHRYSOPRASE 3x2 mm. 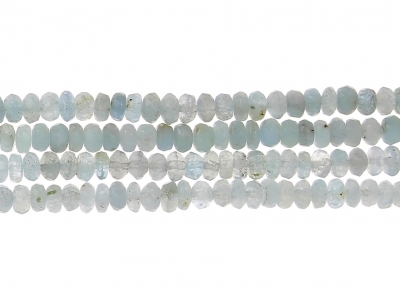 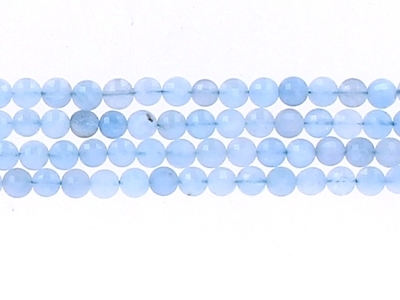 String of Faceted Roundels BLUE APATITE 3x2 mm. 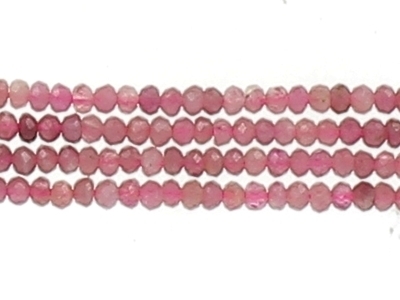 String of Faceted Roundels PINK TOURMALINE 3x2 mm. 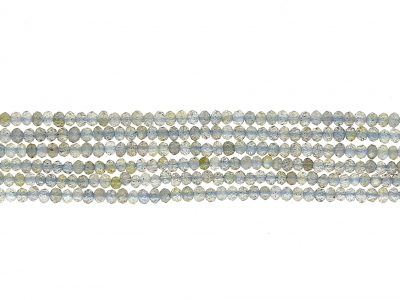 String of Faceted Roundels LABRADORITE 3x2 mm. 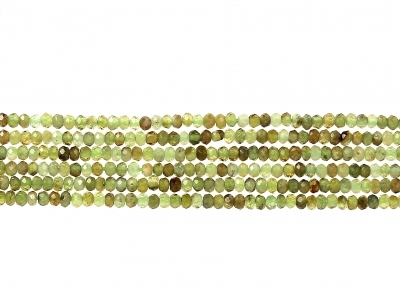 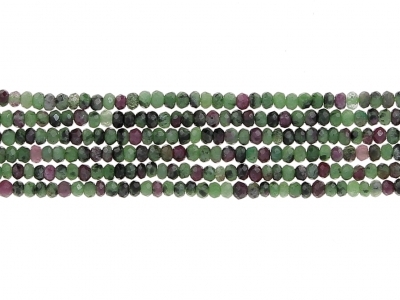 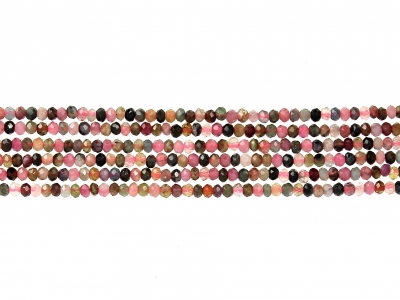 String of Faceted Roundels MIX TOURMALINE 3x2 mm. 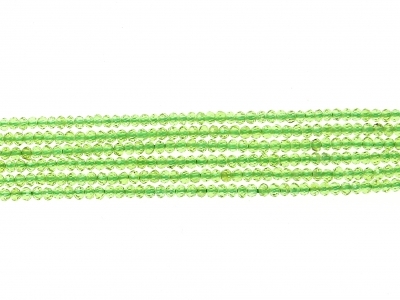 String of Faceted Roundels GREEN GARNET 3x2 mm. 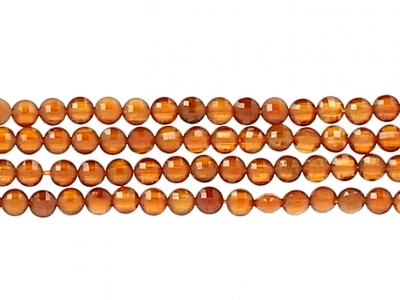 String of Faceted Roundels HEMATITE copper 4X2 mm. 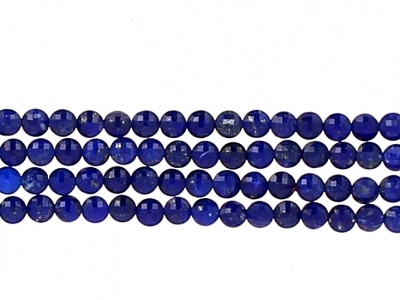 String of Faceted Roundels HEMATITE BLUE colour 4X2 mm. 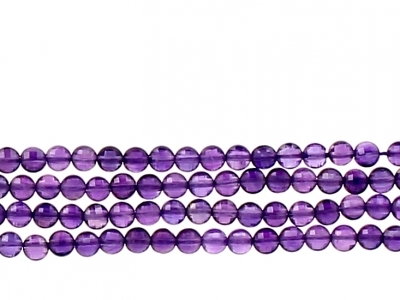 String of Faceted Roundels HEMATITE PURPLE colour 4X2 mm. 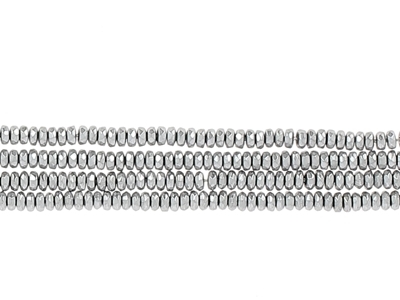 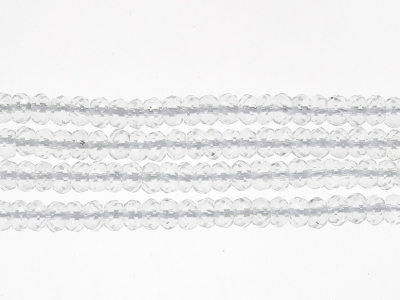 String of Faceted Roundels HEMATITE SILVER colour 4X2 mm. 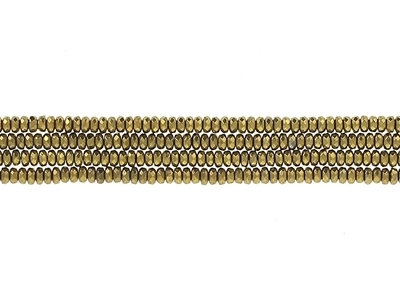 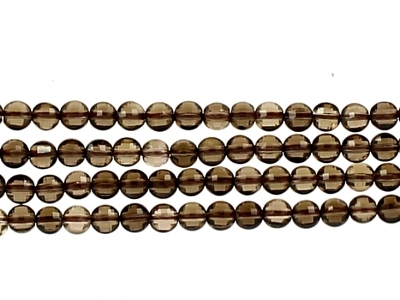 String of Faceted Roundels HEMATITE gold colour 4X2 mm. 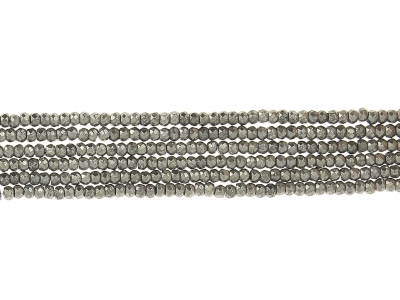 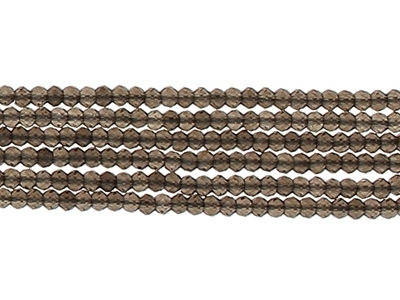 String of Faceted Roundels PYRITE 4X2 mm. 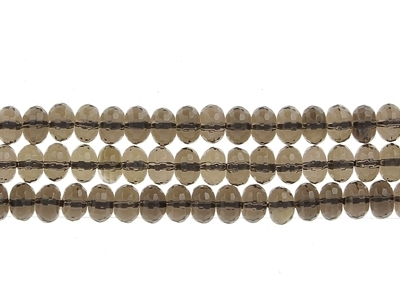 String of Faceted Roundels SMOKY QUARTZ 3x2 mm. 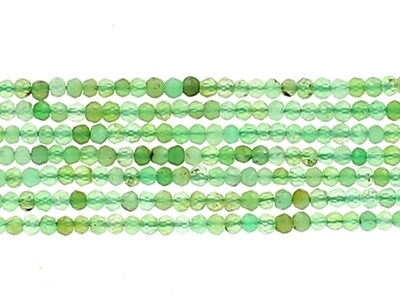 String of Faceted Roundels GREEN AGATE 3x2 mm. 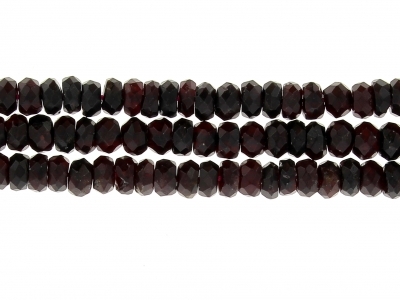 String of Faceted Roundels BLACK SPINEL 4X2 mm. 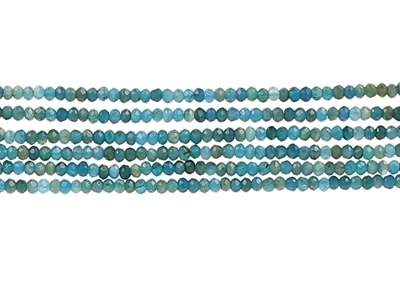 String of Faceted Roundels TURQUOISE DYED COLOR 4X2 mm. 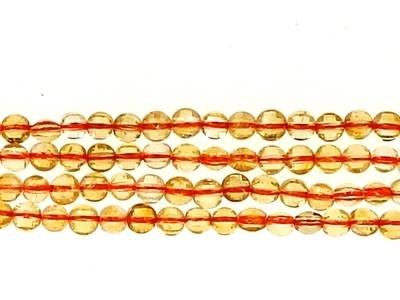 String of Faceted Roundels IMPRESSION JASPER DYED COLOR 4X2 mm. 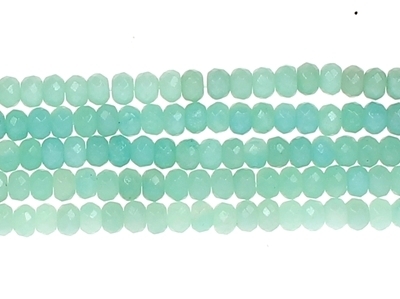 String of Faceted Roundels AMAZONITE 6x4 mm. 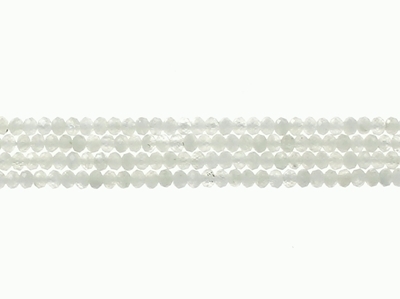 String of Faceted Roundels ROCK CRISTAL 6x4 mm. 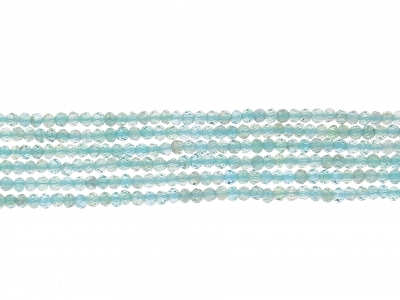 String of Faceted Roundels AQUAMARINE 6x4 mm. 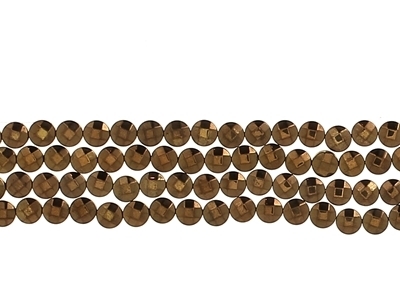 String of Faceted Roundels HEMATITE copper 6X4 mm. 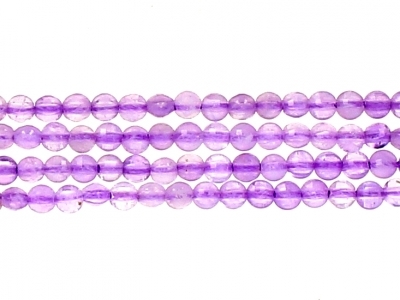 String of Faceted Roundels AMETHYSTE 6x4 mm. 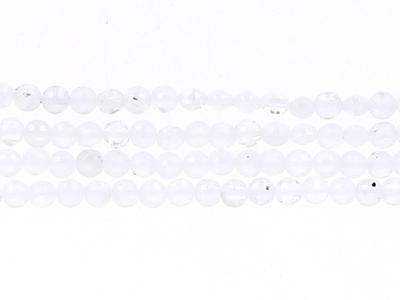 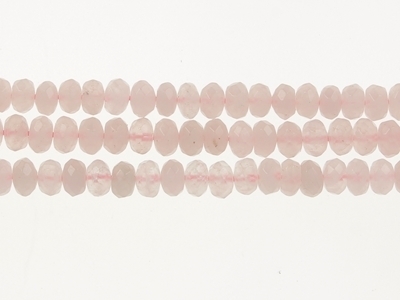 String of Faceted Roundels ROSE QUARTZ 6x4 mm. 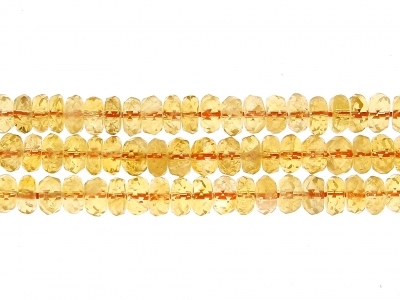 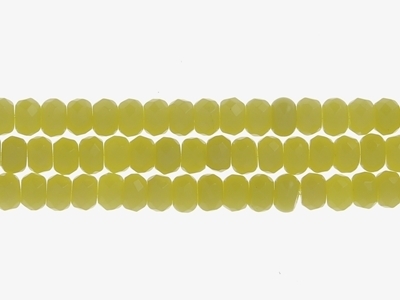 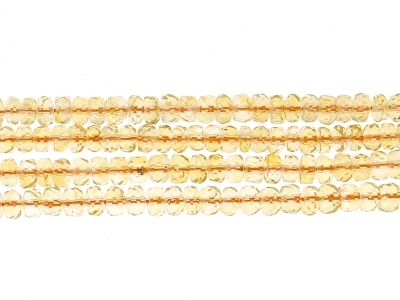 String of Faceted Roundels CITRINE 6x4 mm. 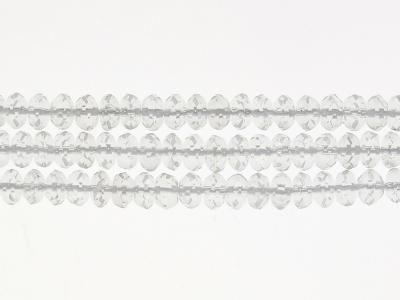 String of Faceted Roundels SMOKY QUARTZ 6x4 mm. 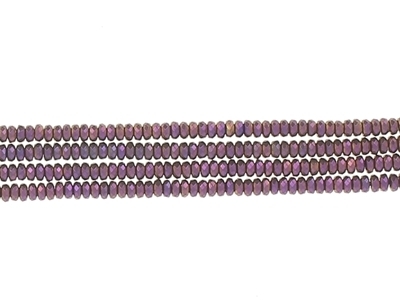 String of Faceted Roundels LABRADORITE 6x4 mm. 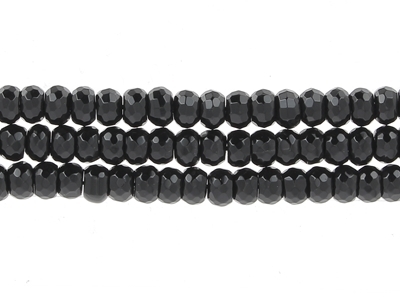 String of Faceted Roundels ONYX 6x4 mm. 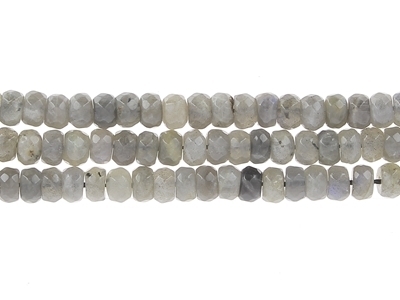 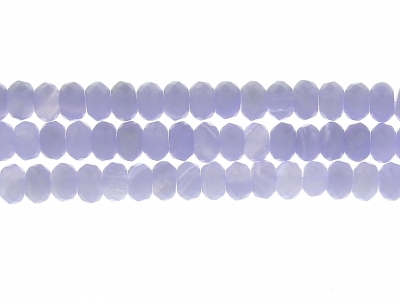 String of Faceted Roundels GREY AGATE 6X4mm. 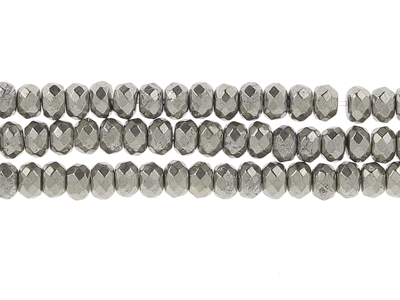 String of Faceted Roundels PYRITE 6x4 mm. 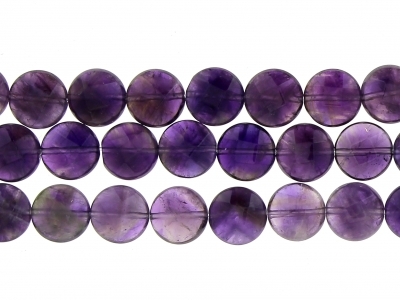 String of Faceted Roundels AMETHYSTE 8x5 mm. 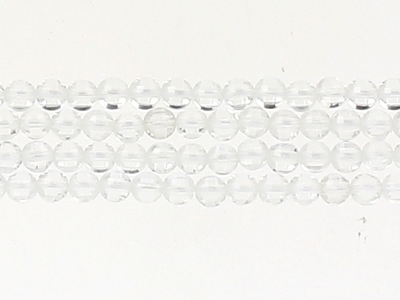 String of Faceted Roundels ROCK CRISTAL 8x5 mm. 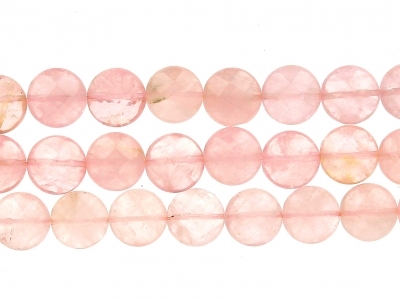 String of Faceted Roundels ROSE QUARTZ 8x5 mm. 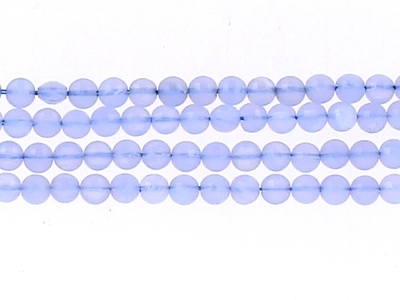 String of Faceted Roundels BLUE LACE AGATE 8x5 mm. 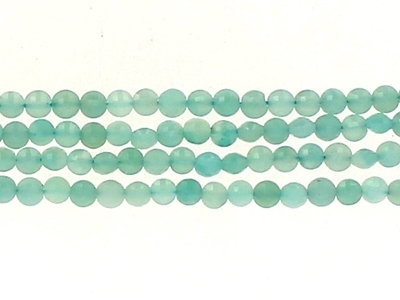 String of Faceted Roundels AMAZONITE 8x5 mm. 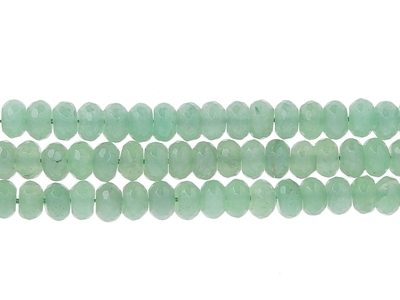 String of Faceted Roundels AVENTURINE 8x5 mm. 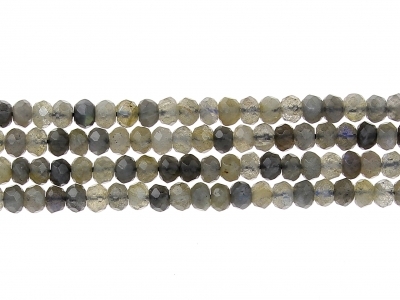 String of Faceted Roundels LABRADORITE 8x5 mm. 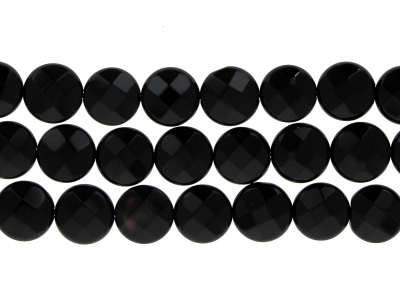 String of Faceted Roundels ONYX 8x5 mm. 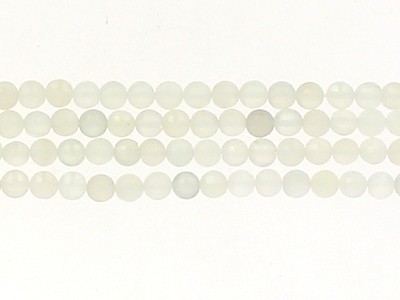 String of Faceted Roundels BOTSWANA AGATE 8x5 mm. 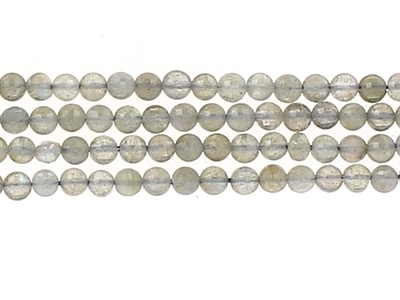 String of Faceted Roundels PYRITE 8x5 mm. 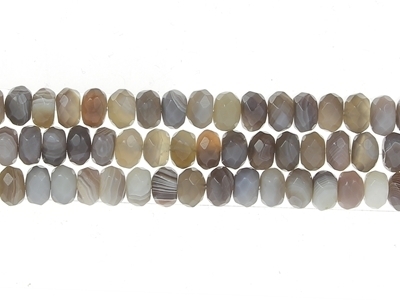 String of Faceted Roundels SMOKY QUARTZ 8x5 mm. 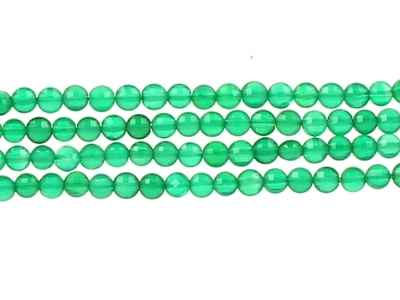 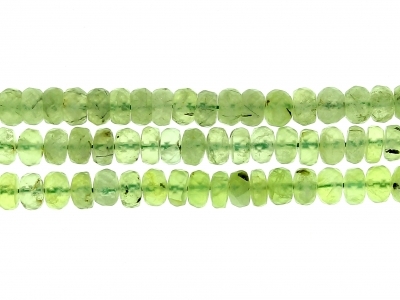 String of Faceted Roundels GREEN SERPENTINE 8x5 mm. 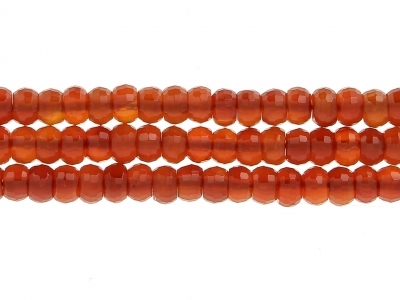 String of Faceted Roundels CARNELIAN 8x5 mm. 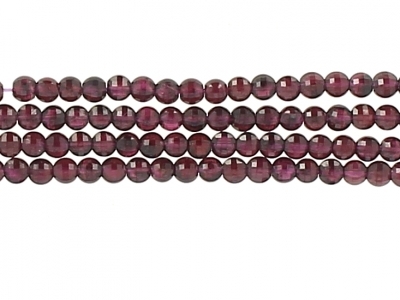 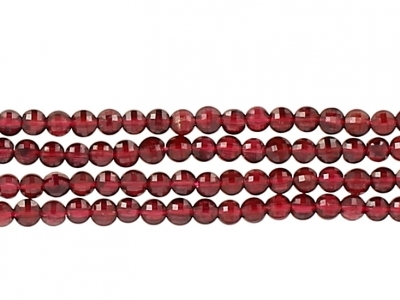 String of Faceted Roundels GARNET 8x5 mm. 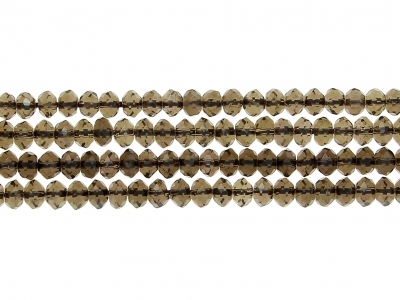 String of Faceted Roundels PYRITE 10x5 mm. 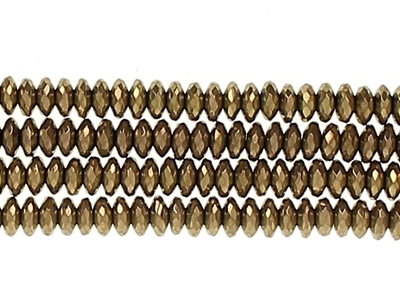 String of flat faceted Rounds hamatite copper 6 mm. 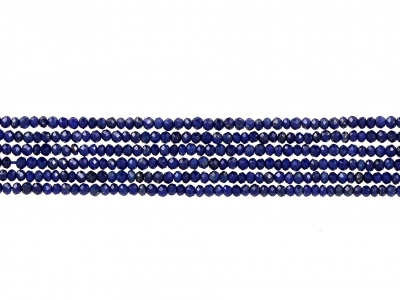 String of flat faceted Rounds LAPIS 10 mm. 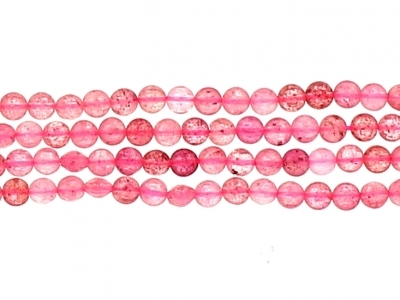 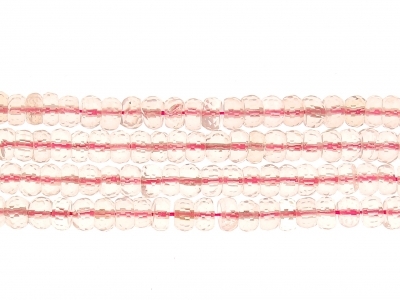 String of flat faceted Rounds ROSE QUARTZ 12 mm. 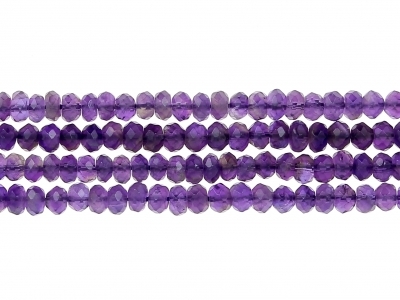 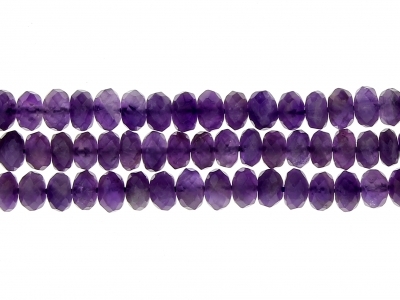 String of flat faceted Rounds LIGHT AMETHYST 12 mm. 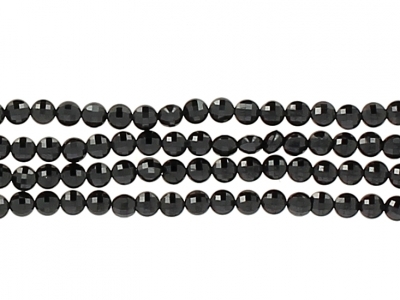 String of flat faceted Rounds BLACK AGATE 12 mm. 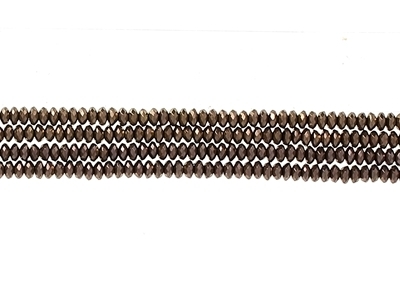 String of facted twisted nuggets SMOKY QUARTZ 18 mm.